Daft Jump - Addictive platformer game – Games for Android 2018 – Free download. Daft Jump - Addictive platformer game – Jump to the beat. Jump, jump, jump. You’ll be doing a lot of that when you hop into the world of Daft Jump for Android. It’s a platformer game that really pushes the limits of platformers that came before it, and it does so in a pretty jamming package. It has really unique style, fun characters to unlock and a ton of great tracks to listen to while you try to not die to the seemingly limitless amount of perilous obstacles that litter each level. A lot of concepts in mobile game are repeated to near death. 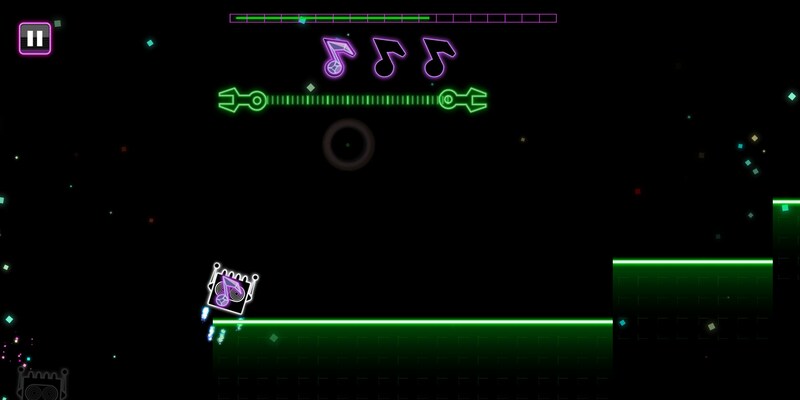 Daft Jump’s concept is one of those, but it pushes the envelope and you can really tell the developers put some heart into creating something that would really stick out. 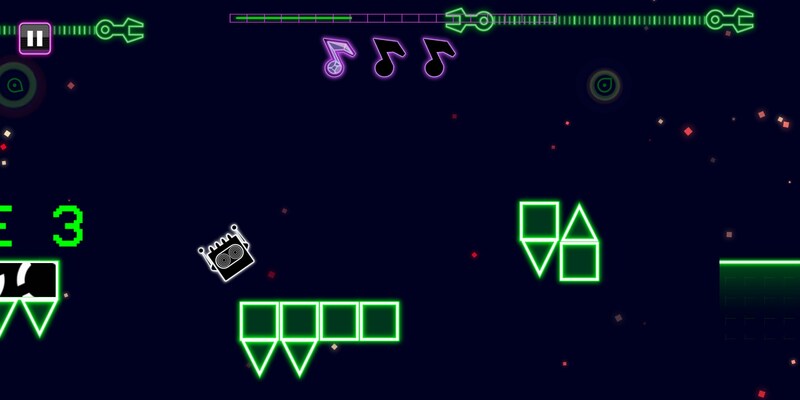 In this game, you’ll go from level to level trying to make it to the end. 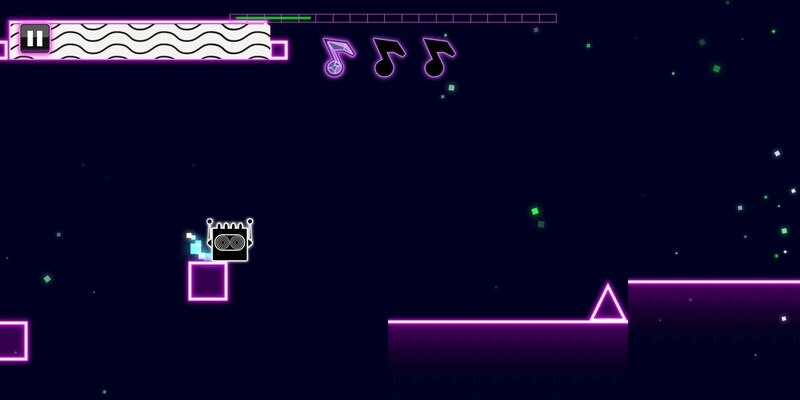 To do this, you’ll need to jump over obstacles using a ton of different mechanics like jet packs and even a second block that you’ll use to combo into double jumps. The level design in this game is pretty spectacular. 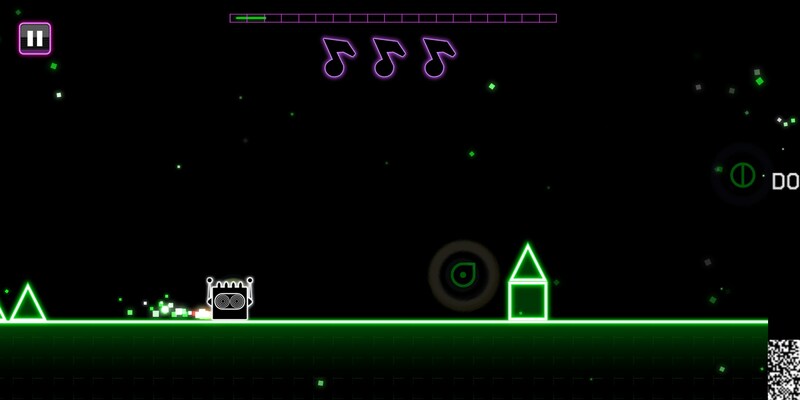 There are times when you’ll die somewhere and just have to pause to try and figure out exactly what you need to do to push further into the level. That’s not something I see often at all in mobile gaming and really is a huge compliment. The game feels really solid, too. Controls are simple and responsive. 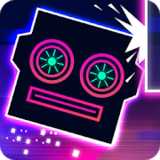 Daft Jump has a ton of style and presentation combined with good design, both visually and mechanically, that comes together in a near perfect package. It’s a great platformer that will definitely cure your platforming blues.